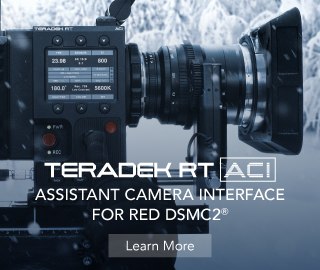 DEFY make some really cool handheld gimbals for a wide variety of cameras from compact cameras like the Blackmagic Pocket Cinema Camera, the Lumix LX-100, GH4, Sony A7s up to fully-loaded RED Epics. We also did a write-up on their awesome cable-soaring DACTYLCAM, which enables filmmakers to grab over significant distances at some crazy speeds. And just last month DEFY teased that the next iteration of the their smallest gimbal – the venerable G2 was coming soon in 2015. 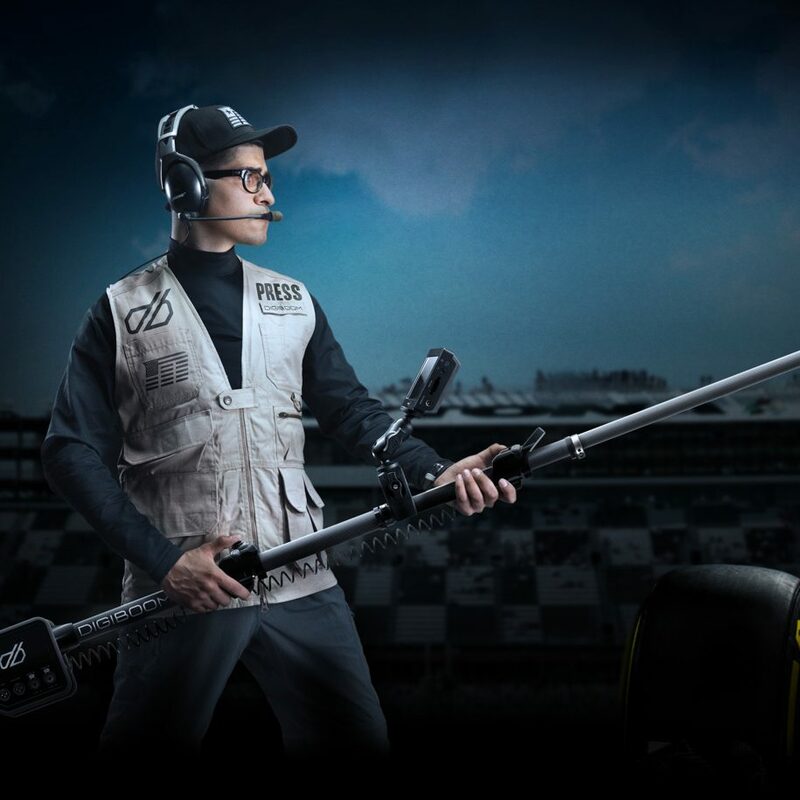 And today, DEFY announce their latest addition to their already growing lineup of hand held gimbals – the DEFY G2X. The feather-weight G2x gimbal can take camera/lens payloads up to 3.5 lbs – which includes – the BMPCC, Sony A7s, GH3/GH4, 5D Mark III, Canon 7D and many other DSLR’s and mirrorless cameras below the payload maximum. 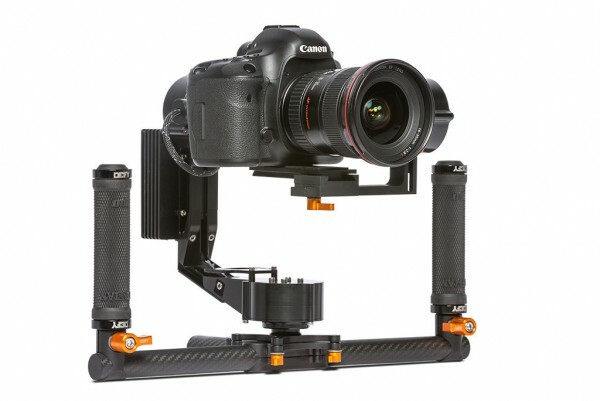 The gimbal does not require a stand, which puts it into a unique position against other gimbals from competitors, features inverted mode, as well as pre-selected auto-tuned modes for different cameras, thus doing away with software or calibration (we’re unsure if such will be provided or available for this gimbal for those requiring more precise tuning). And of course, at $1,995, G2x makes a viable option for many filmmakers and shooters on a budget. The G2x is expected to start shipping in February. “At DEFY we believe good design informs smart decisions which is why we re-built the G2 from the ground up. Designed to give filmmakers from all genres the ability to have precisely accurate stability all squeezed into a compact, extremely light and powerful gimbal that we are introducing as the DEFY G2X. We have listened to filmmakers for well over a year and built a gimbal that packs a punch yet remains dead simple to use with features like our pre-selected auto tuned modes for different camera weights allowing users to bypass the need for software and calibration. We also removed the need to use a stand by balancing in an inverted, flat-top configuration to go out of the box and filming in as little as three minutes. The auto sensing IMU allows users to choose the orientation of the gimbal (inverted or upright) for better ergonomics and camera positioning allowing users to film for hours. The G2X carries lightweight mirrorless cameras such as an A7s or GH4 and up to a DSLR such as a Canon 5D. All of this provides buttery smooth footage without the bulk of an overly heavy gimbal to carry around. Best of all, the DEFY G2X is completely machined, hand assembled, and tested in our facility located in Phoenix, Arizona. Created and Crafted by the makers of DEFY for a price of $1995 is proof once again that our products are built for filmmakers by filmmakers. The DEFY G2x is the lightest, most powerful gimbal in its class. Designed to give filmmakers from all genres the ability to have precisely accurate stability all squeezed into a compact, extremely light and powerful gimbal that we are introducing as the DEFY G2X. This little guy packs a punch with features like pre-selected auto tuned modes for different camera weights allowing users to bypass the need for software and calibration. We also removed the need to use a stand by balancing in an inverted, flat-top configuration to go out of the box and filming in as little as three minutes. The auto sensing IMU allows users to choose the orientation of the gimbal (inverted or upright) for better ergonomics and camera positioning allowing users to film for hours. The G2X carries lightweight mirror less cameras such as an A7s or GH4 and common DSLRs. What is the estimated ship date for new G2x orders? How much weight is supported by the G2x? Can the system go inverted? Yes. And it was designed to do that as a standard use of operation and balancing. Auto sense allows it to adjust in any orientation. Does the G2X fit into a carry-on size case for air travel? Absolutely. 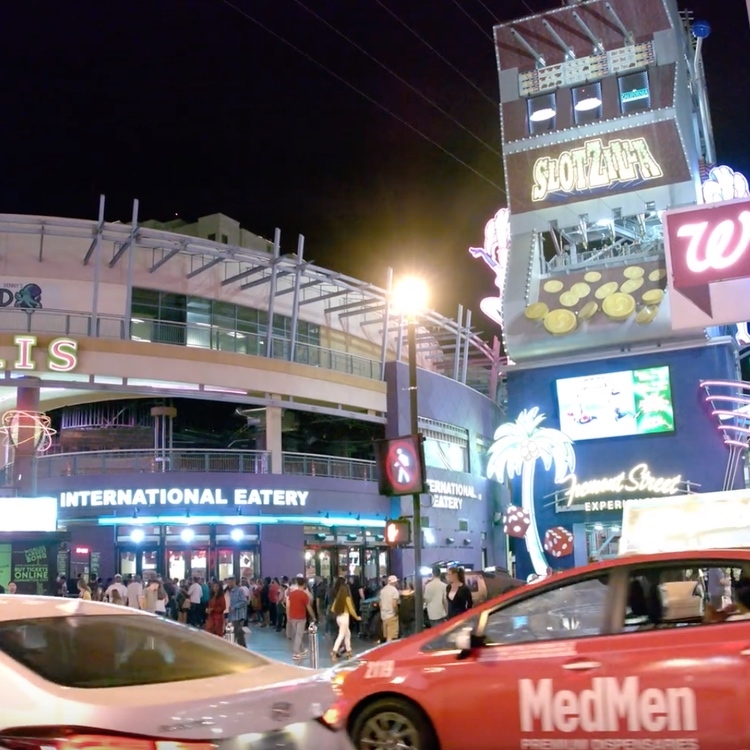 It was designed for mobile filmmakers in mind who are always traveling. It fits into a backpack, small pelican case or can carry with you in the existing box you received it in. What are some popular cameras used on the G2x? Black Magic Pocket Cinema Camera. Panasonic GH2, GH3, and GH4. Sony NEX Series, A7, A6000. 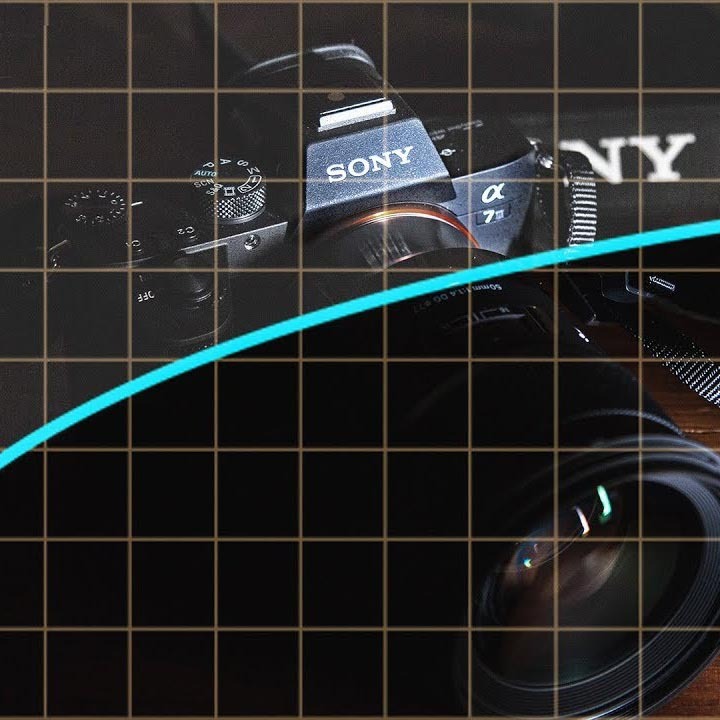 What cameras are not supported? Can it pan and tilt? Yes. Pan and tilt is also possible with the optional Throttle (single operator control) or Radio (for second operator control). What if my camera / lens combo is over 3.5lbs? How long is the battery life on a G2x? 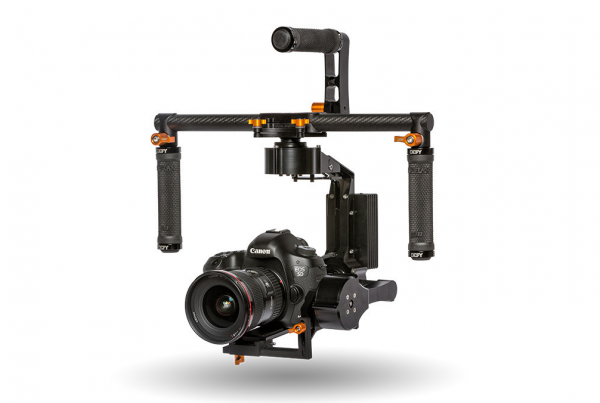 You can pre-order the G2X gimbal from DEFY here.